Red-letter Bibles have become so common that it's easy to assume they have been around for as long as Bibles have been printed. Not so! The first red-letter New Testament was published in 1899, and the first red-letter Bible followed two years later. No cause was dearer to Klopsch's heart, however, than that of Scripture distribution and reading. Through Christian Herald Klopsch published more than 60,000 Bibles and Testaments annually during much of his tenure.2 But he wanted to do more than get the Bible into people's hands. He wanted people to read the Bible and understand it—particularly what it says about Jesus Christ. In the first red-letter Bible, the words "universally accepted as the utterances of our Lord and Saviour" were printed in red.5 So were Old Testament passages that Jesus quoted or that were directly related to incidents to which he referred (with the relevant cross reference also printed in red). Old Testament verses containing prophetic references to Christ were identified with red stars. Klopsch's red-letter New Testament bore this title: The New Testament . . . With All the Words Recorded Therein, as Having Been Spoken by Our Lord, Printed in Color. According to Pepper this innovative New Testament met with "instant success. "9 Klopsch himself proceeded to produce, as we have seen, a red-letter Bible. It was released in 1901 under the title The Holy Bible: Red Letter Edition. Both the New Testament and the Bible were printed by the Christian Herald's own presses and bore the magazine publisher's imprint. 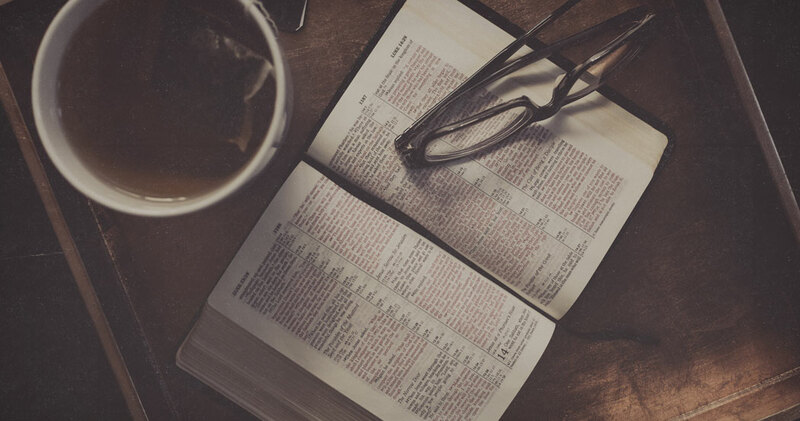 The novelty and success of the red-letter editions of Scripture did not go unnoticed in the competitive world of Bible publishing. At least three major publishers of Bibles quickly added such editions to their lists: A.J. Holman, Thomas Nelson and Sons, and John C. Winston. Holman, a Philadelphia house, had released The Holman New Self-Pronouncing Sunday-School Teacher's Bible around 1898. Soon after Klopsch published his red-letter New Testament, Holman issued a separate edition of the New Testament portion of its New Self-Pronouncing Bible in which the sayings of Christ were printed in red.10 Nelson, a New York publisher, was the first to provide an entire Bible to compete with Klopsch's. Printed by Berwick and Smith Company in Norwood, Massachusetts, it was titled The Red-Letter Edition of the Holy Bible . . . Showing the Whole of Our Lord's Words in Red.11 Winston, another Philadelphia company, followed suit with The Red Letter Holy Bible, in which "the words spoken by Jesus" and "the prophetic types and prophecies in the Old Testament referring to Christ" are printed in red.12 All three of these editions were published during the first decade of the twentieth century. Red-letter Bibles went on to establish themselves in many quarters as the preferred form of the printed Bible. Louis Klopsch, who died in 1910, would undoubtedly take pride in the endurance of the innovation he introduced into Bible publishing. Hugh A. Moran, "Louis Klopsch," in Dictionary of American Biography, ed. Dumas Malone (New York: Scribner's, 1933), 10:447; Charles M. Pepper, Life-Work of Louis Klopsch (New York: Christian Herald, 1910), pp. 314-316.
Pepper, Louis Klopsch, p. 325. Robert W. Funk, Roy W. Hoover, et al., The Five Gospels (New York: Macmillan, 1993), p. 37; Philip Sellew, "Red Letter Bible," in The Oxford Companion to the Bible, ed. Bruce M. Metzger and Michael D. Coogan (New York: Oxford University, 1993), p. 619. Sellew's source was Funk and Hoover, and their source was Laurence S. Heely, Jr., publisher of Christian Herald. Philip Sellew to Allan Fisher, 20 June 1994. Louis Klopsch, "Explanatory Note," in The Holy Bible: Red Letter Edition (New York: Christian Herald, 1901), p. xvi. Pepper, Louis Klopsch, pp. 324-25. Klopsch, "Explanatory Note," p. xvi. Maragret T. Hills, ed., The English Bible in America (New York: American Bible Society, 1962), p. 326.